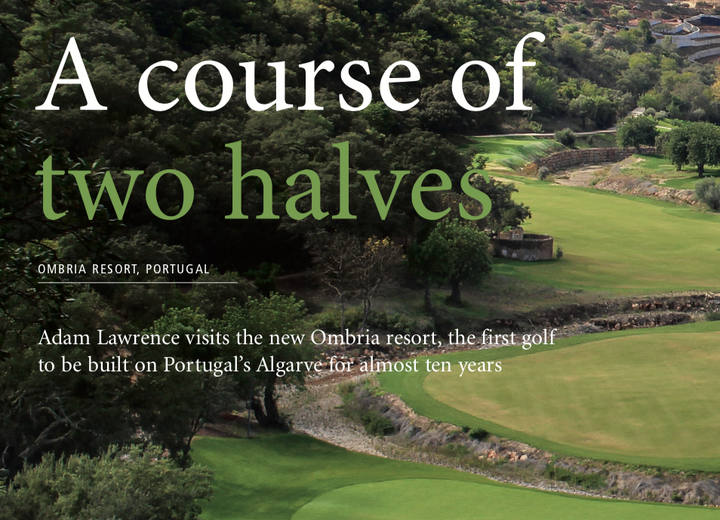 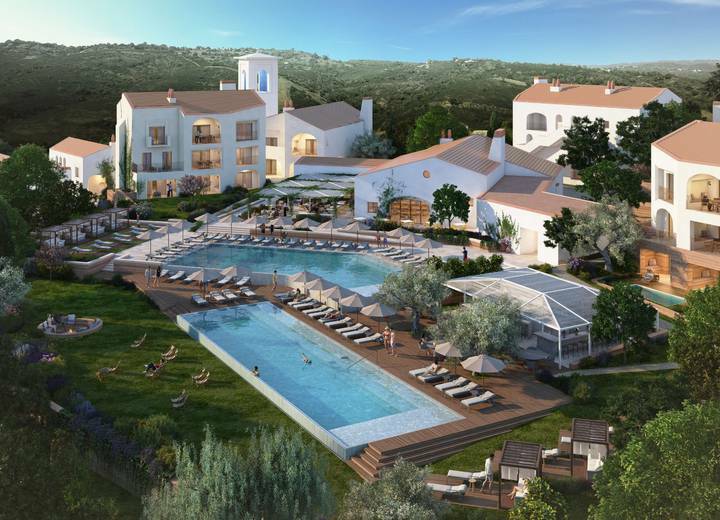 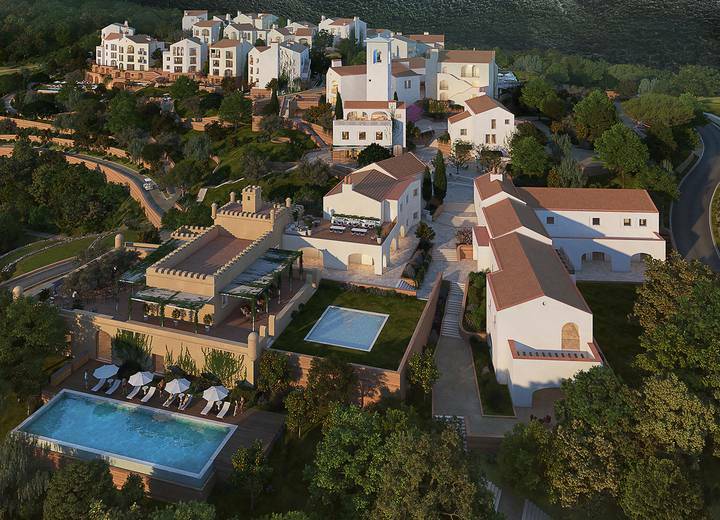 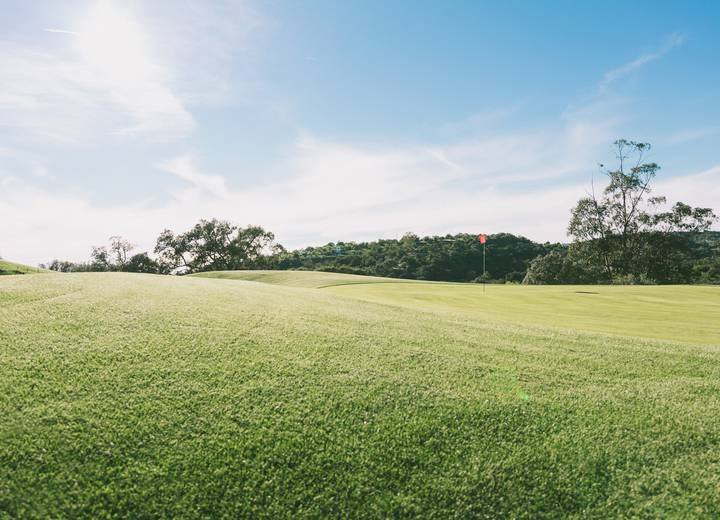 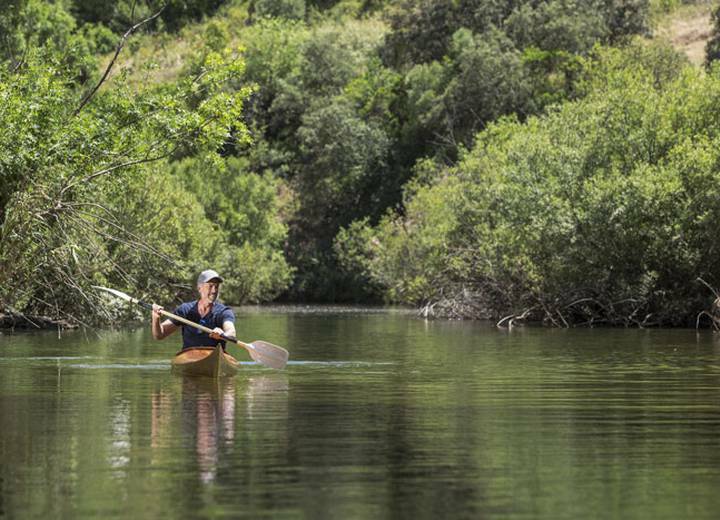 Incorporating a Viceroy Resort and residences, luxury villas, an 18-hole golf course and 150 hectares of a natural landscape, the much-anticipated Ombria Resort in Portugal’s Algarve region is set to bring in a new level of luxury to the area. 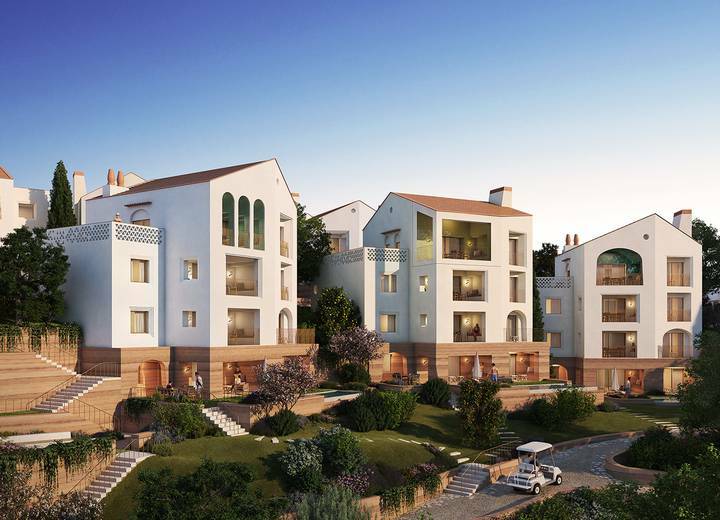 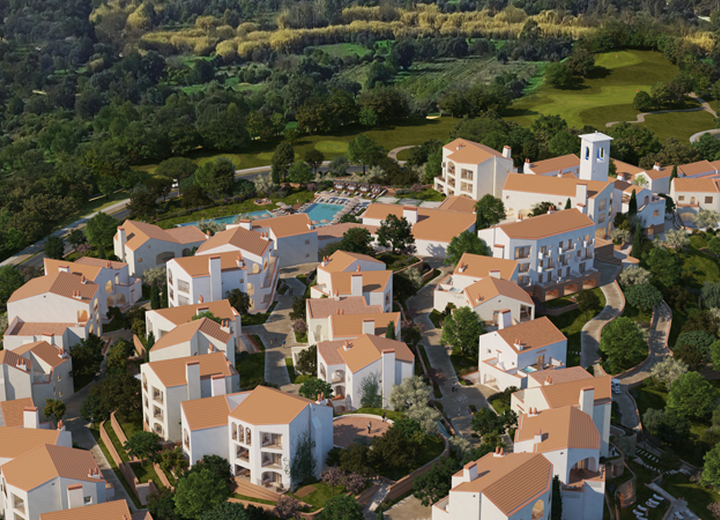 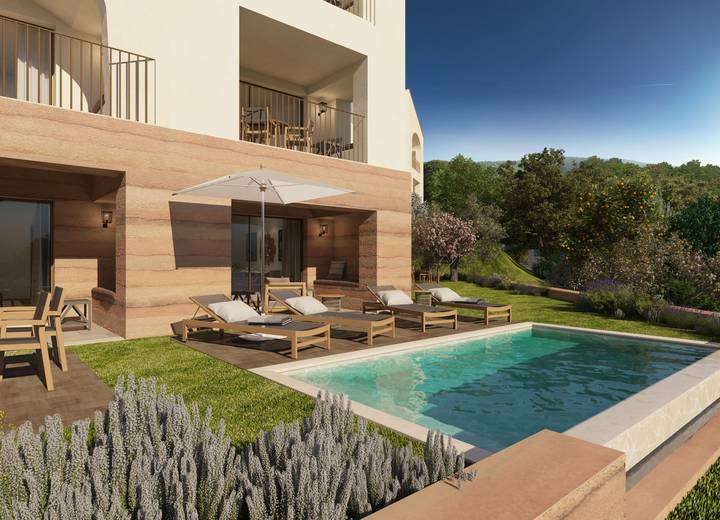 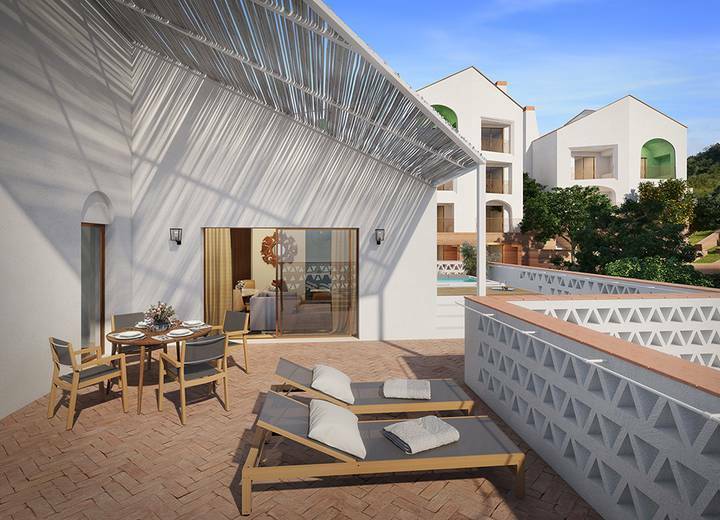 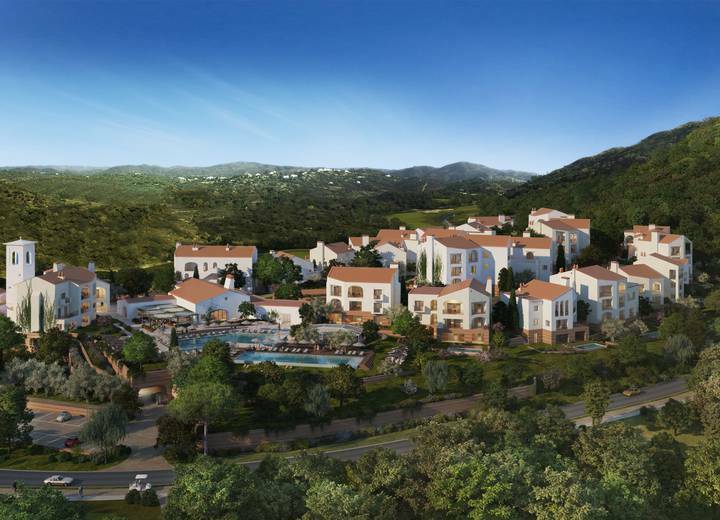 Ombria Resort, the new world-leading luxury real estate development in the heart of the Algarve. 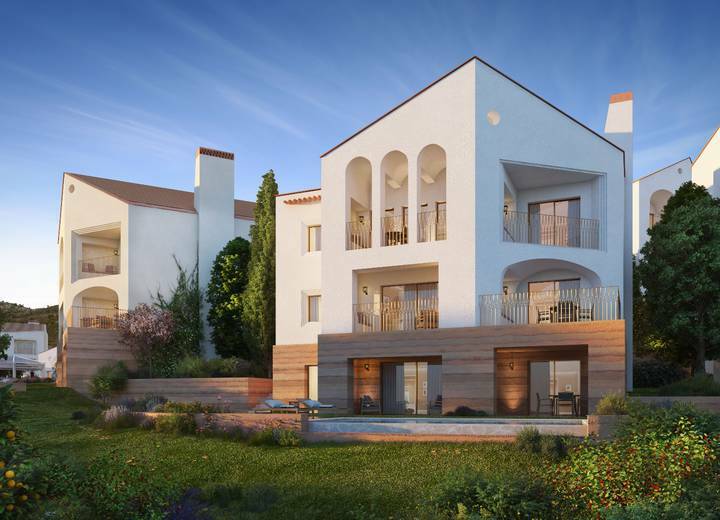 How does the Viceroy Residence scheme work? 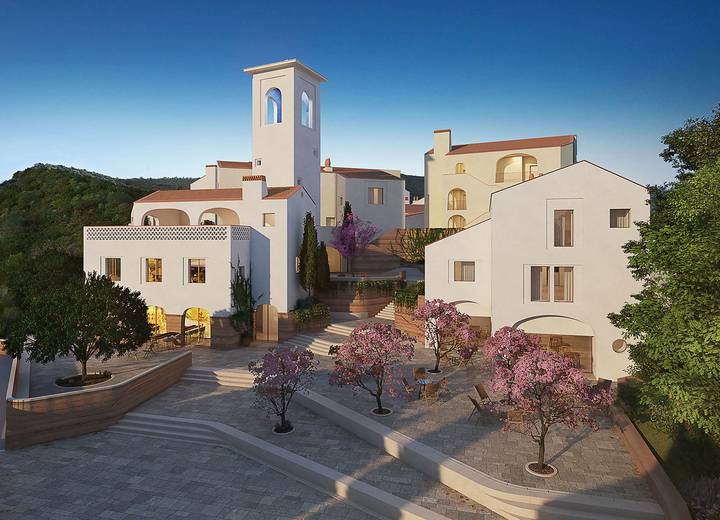 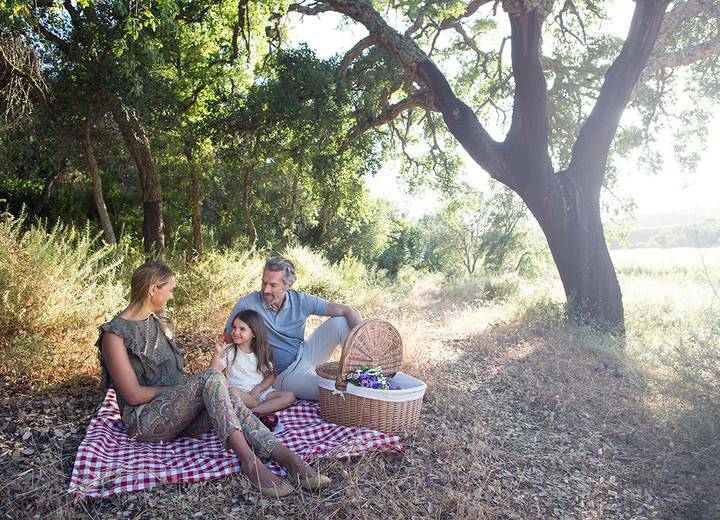 Central to the appeal of the Algarve is its excellent connectivity to the rest of Europe. 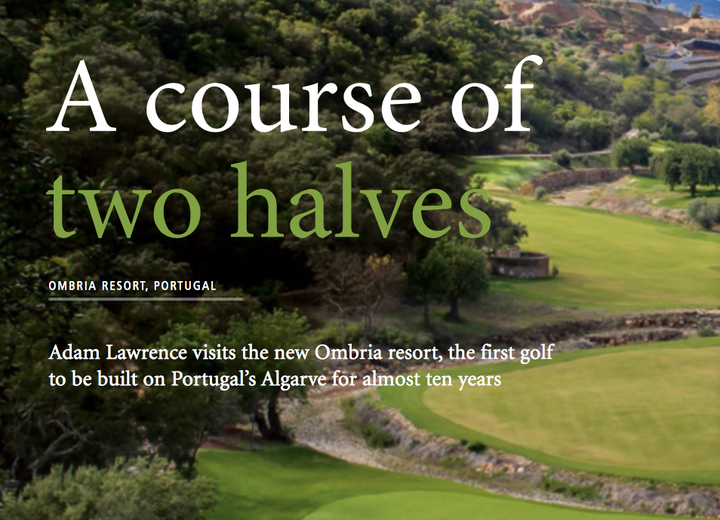 Faro airport serves the Algarve and annual passenger numbers began to exceed six million for the first time in 2014, an increase of 34% on the previous decade.